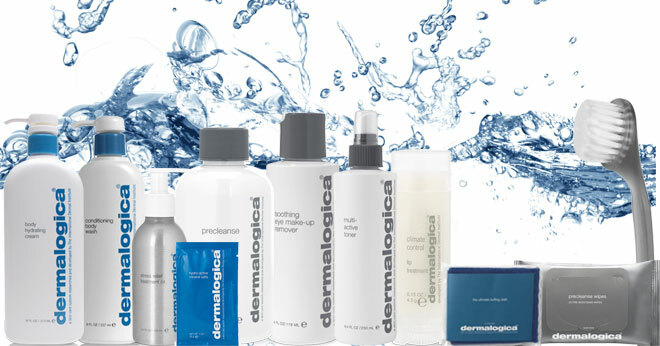 BeautySouthAfrica - Win - Closed | Win a Dermalogica hamper worth R3500! Closed | Win a Dermalogica hamper worth R3500! We’re giving two lucky readers the chance to each win a Dermalogica hamper worth R3500. Dermalogica Expert Centres demonstrate unparalleled professionalism in the skincare and body therapy industry, and are among a select number of skincare centres recognised for their expertise and experience in treating today’s top skin and body concerns. Combining ancient treatment techniques with modern ingredient technologies, they will help you achieve optimum skin health and total body wellness. To stand a chance of winning one these incredible hampers, put your skin in the hands of Dermalogica Experts and tell us where your closest skin centre is. Visit www.dermalogica.co.za/find-us or find Dermalogica on Facebook (Dermalogica South Africa) to locate your nearest skin centre. Submit your answer and details below to be entered into the draw. This competition is open to SA residents only and closes at midnight on 24 February 2014. You may enter as many times as you wish, if you would like to increase your chances of winning. The winners will be drawn from all the correct entrants and notified via email. This prize cannot be exchanged for cash. BeautySouthAfrica.com’s decision is final and no correspondence will be entered into. We will not share your information with any third parties. If winners do not respond to email notification within three days, another winner will be drawn. BeautySouthAfrica.com will supply all hampers to the delivery company in good order, but will not be held liable for the condition of hampers arriving at the winners’ chosen delivery address. Please allow six to eight weeks for delivery. If you have won a prize on BeautySouthAfrica.com in the last two months, you are ineligible to win this competition.